Because editing digital files requires very high bandwidths across the post-production workflow in media companies, a high-performance networking and storage infrastructure is necessary. This is especially so because of the multitude of files and formats: each day’s shoot creates a series of files, all of which must be indexed, backed up, distributed to post-production, and then archived. 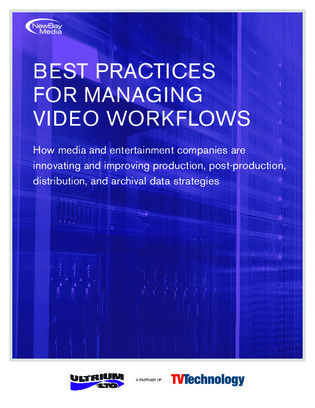 This e-book details how linear tape-open (LTO) and linear tape file systems (LTFS) can help companies improve production, post-production, distribution, and archiving. Read on to see the advantages of LTFS with LTO tape close up.